Reduce safety incidents, ingrain values and improve frontline performance—while keeping production moving. When your frontline workforce is knowledgeable and confident, you can be confident they’ll do the right things on time and without incident. Take your program to the next level with an approach that changes behavior. Ensure your people (and training) can keep up with the shift to Industry 4.0. 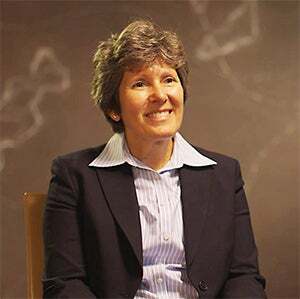 So, you’ve embraced digital transformation, but what are you doing for your people? Learn how to bring your training into the future, and give your people the knowledge they need to be safe and successful. 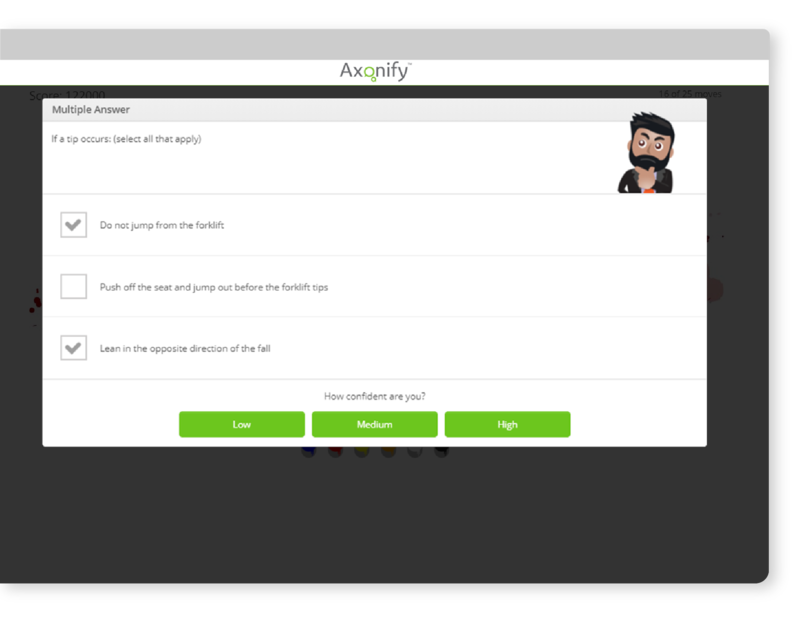 Axonify is an engaging, powerful way to improve employee knowledge and performance in just 3-5 minutes a day. See how Merck is leveraging Axonify to shift the mindset of their frontline and instill safe work practices. Learn how microlearning is transforming operations—from the frontline to the bottom line. Discover how microlearning transcends simple safety training to build a culture where making safe choices becomes second nature. See the many ways leading organizations are strategically using microlearning to achieve operational excellence. Ready for employee performance that keeps production moving? We’d love to talk.